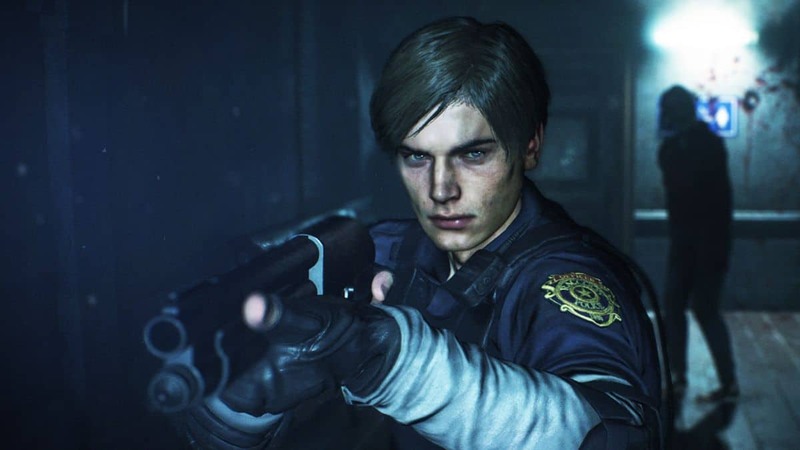 The True Ending in Resident Evil 2 Remake cannot be reached without at least playing this game twice. First, you have to finish the first playthrough with either of your two characters, Leon or Claire. It doesn’t really matter with whom you start your game with. After you finish the first playthrough, you have to select your “2nd Run” from the Main Menu and your “B campaign” will start. 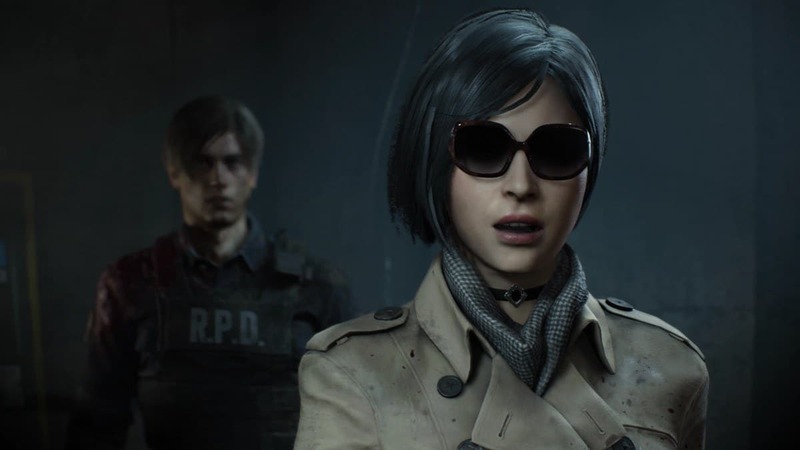 If you finished your first run with Leon than your second will be played as Claire, or Leon if you played your first run as Claire. The True Ending will then be reached after you finish your second playthrough. After you get your True Ending, you will also unlock your “Broken Umbrella” Trophy/Achievement. With the Achievement/Trophy, you also unlock another campaign, 4th Survivor. In this campaign, you play as Hunk, the Grim Reaper, who has to escape the police station. 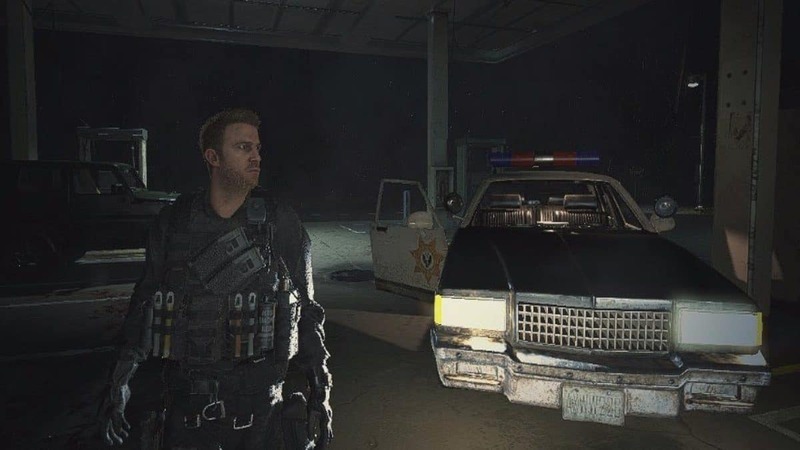 For escaping the police station, you’ll be given a limited supply of ammo but your enemies will be in excess. Hence, kill the zombies when necessary otherwise escape them as subtly as you can. The campaign is short of about ten minutes but very challenging. After you complete the 4th Survivor Campaign, you will come across another challenge, Tofu Survivor Mission, in which you’ll be playing as a giant lump of Tofu. This campaign will come out to be the most challenging where you’ll be playing without any ammo. 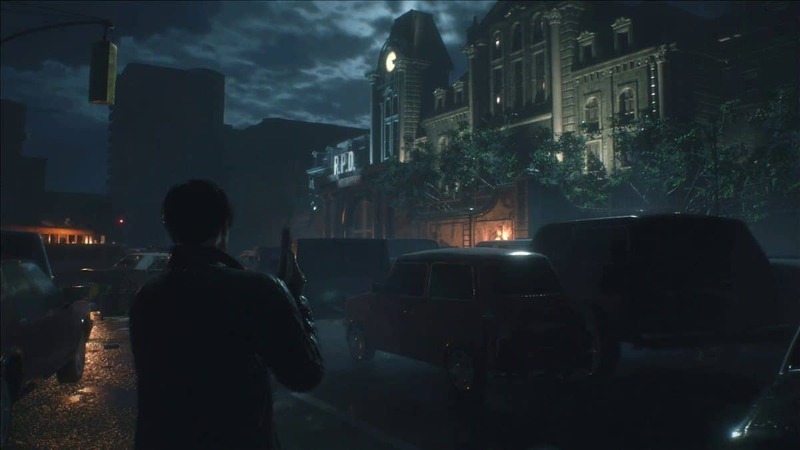 Surviving this campaign will really prove your skills in RE2 Remake.